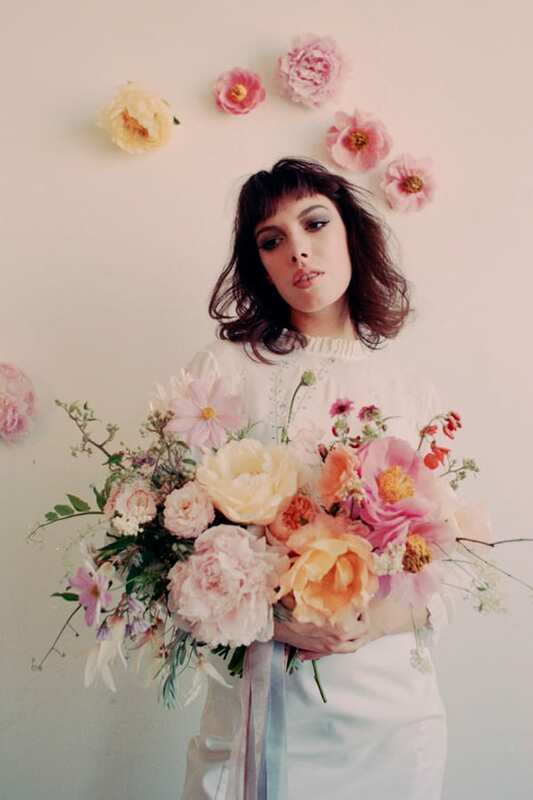 This month, A Most Curious Wedding Fair is taking place in London and Norwich. 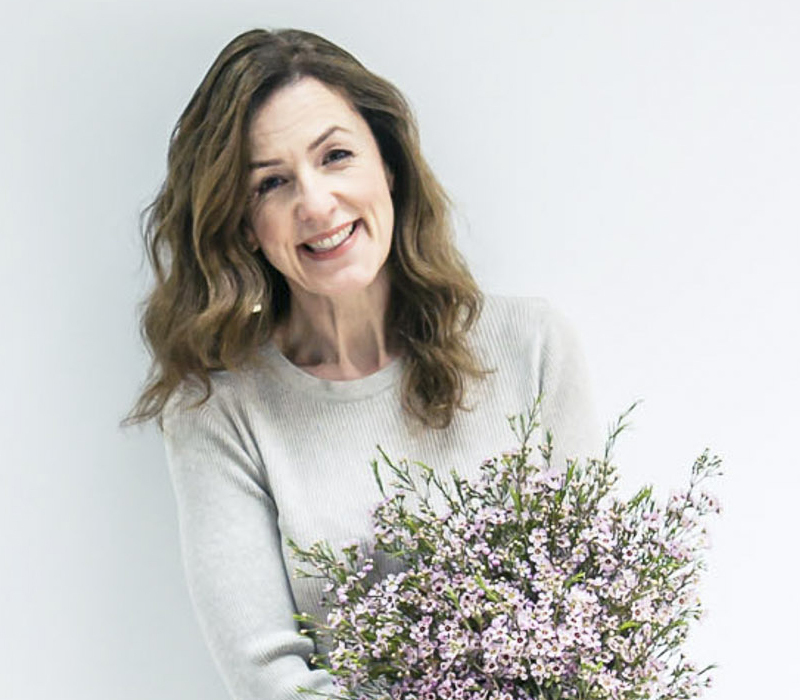 And in this week’s Wedding Wednesday blog post, I thought I’d share with you details of the florists who are due to be exhibiting at each show. 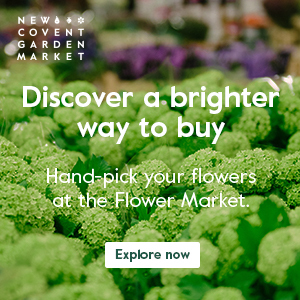 If you’re a florist considering exhibiting next year, I highly recommend visiting this spring’s shows. They feature such an eclectic mix of suppliers to the wedding industry…for the style savvy couple! For more details, please visit the A Most Curious Wedding Fair website. Kate Moss's bridal bouquet...what did you think?